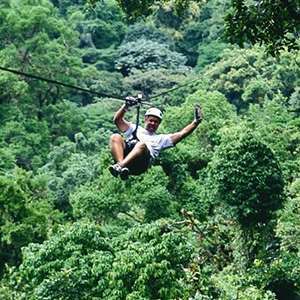 Grab your camera and get ready for a wonderful vacation to Costa Rica! Witness bountiful wildlife in their natural habitat, enjoy relaxing dips in ecothermal hot springs, and learn about the Costa Rican culture on this thrilling adventure. 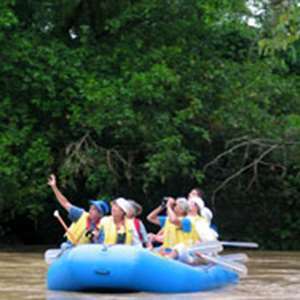 Among the many highlights of this tour is Tortuguero National Park, where you'll take a boat ride along remote, unspoiled sections of the park to view wildlife. Your guide will look out for the wildlife—including freshwater turtles, egrets, toucans, and monkeys—so you can sit back, relax, and take plenty of pictures. 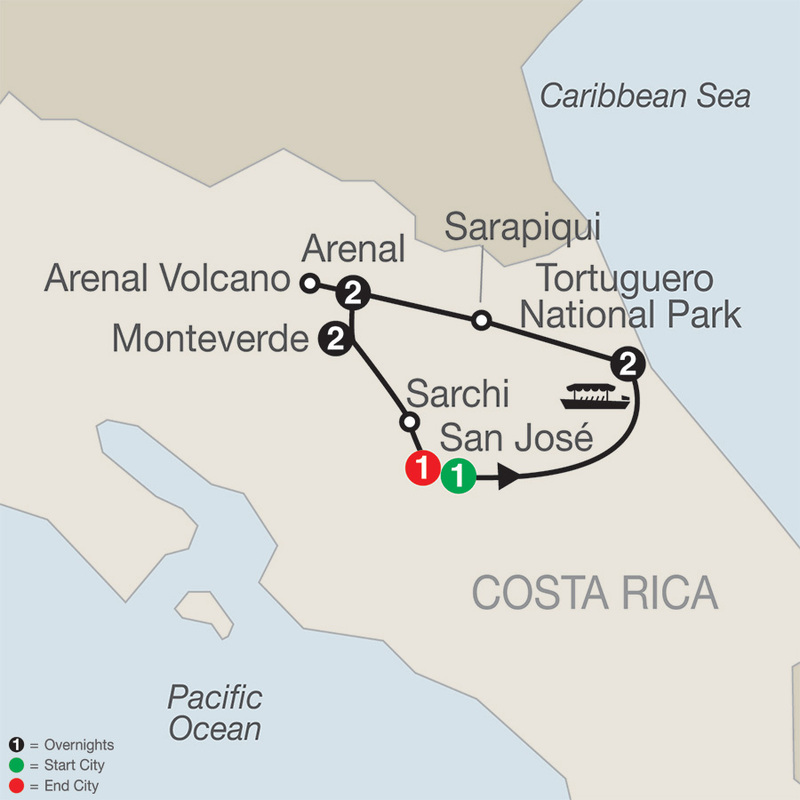 Another Costa Rican tour highlight is the Arenal Volcano, considered one of the most active volcanoes in the world. You may witness the red lava streaming down the sides as you hear the volcano’s grumbling. Relax as you soak in the ecothermal hot springs and perhaps watch the lava flow down the volcano—a spectacular sight! 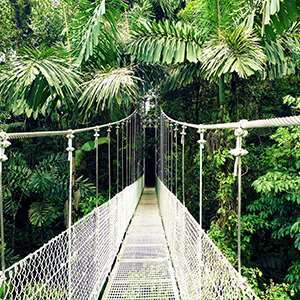 In Monteverde, visit the Santa Elena Cloud Forest Reserve, home to forest fauna such as jaguars, resplendent quetzal, monkeys, ocelots, and many species of birds—not to mention the large diversity of plant species. 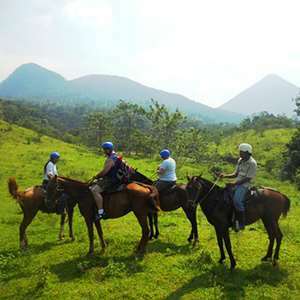 On this Costa Rica tour, you'll also have a chance to visit local farms to learn about the local culture and industries. 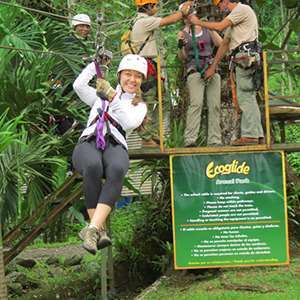 So be sure to grab your swimsuit and prepare yourself for a trip of a lifetime—a trip filled with wildlife, scenic waterways, tropical rainforests, and knowledgeable guides to help you learn about Costa Rica. 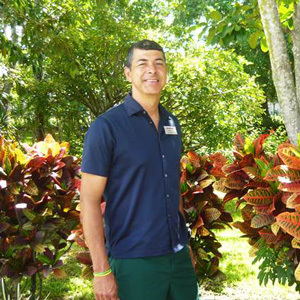 Upon arrival, you will be met by your Tour Director, who will help you check into your hotel.